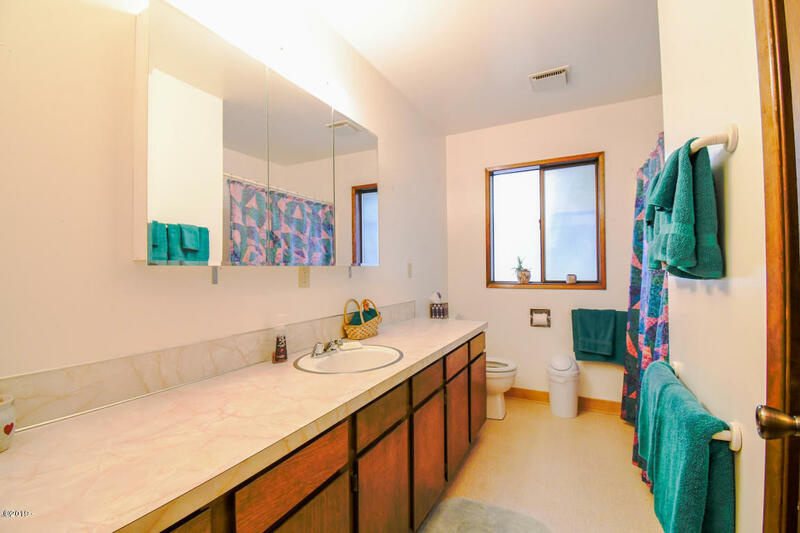 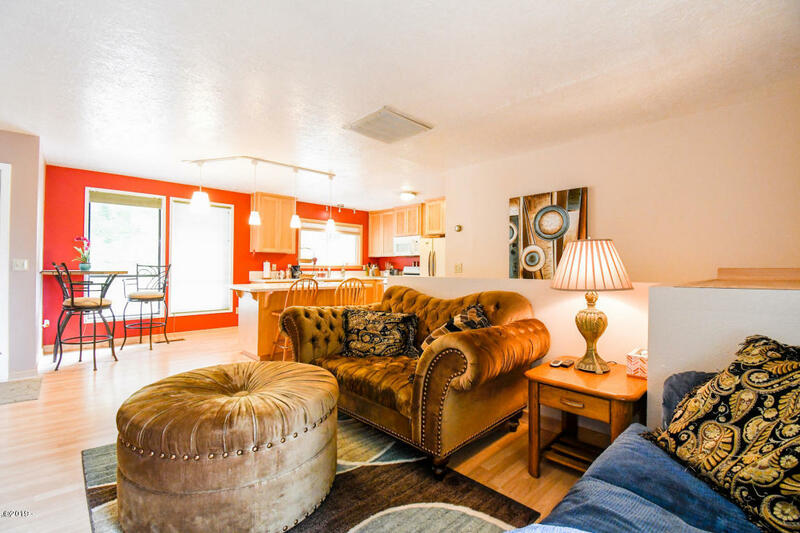 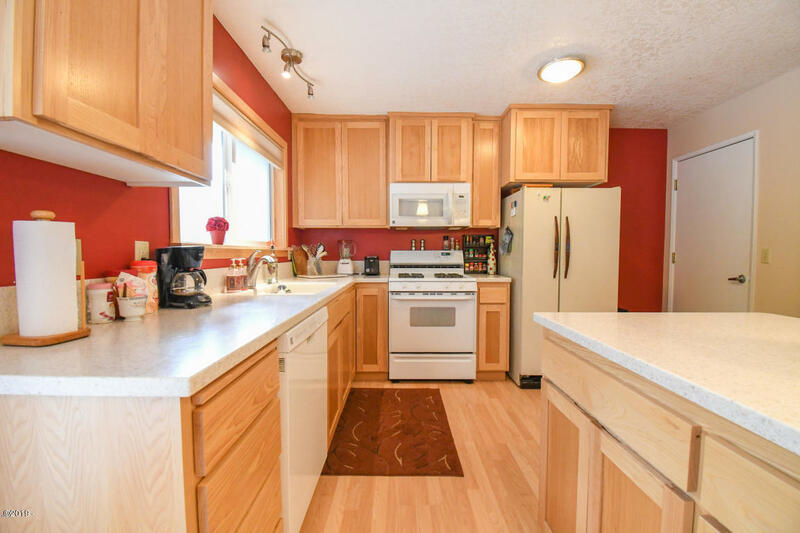 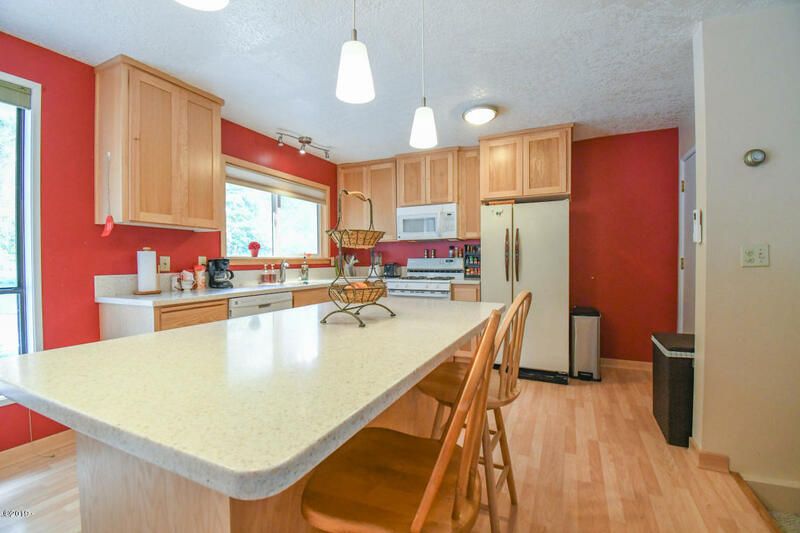 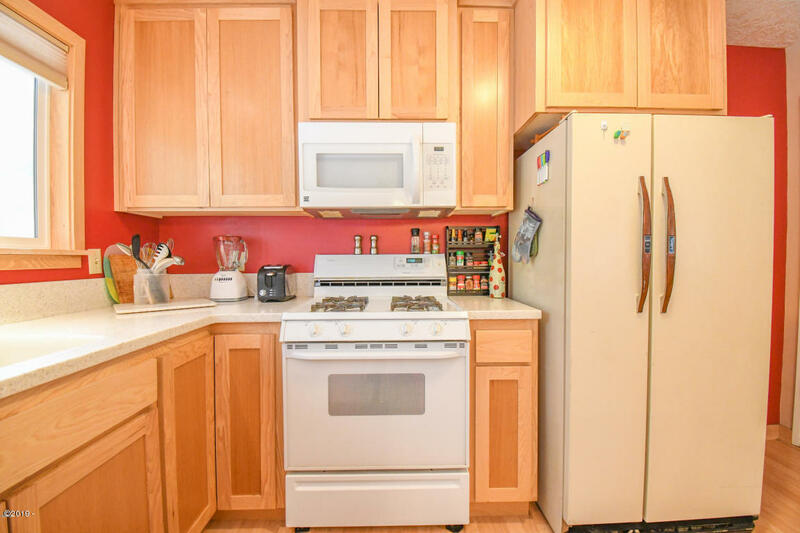 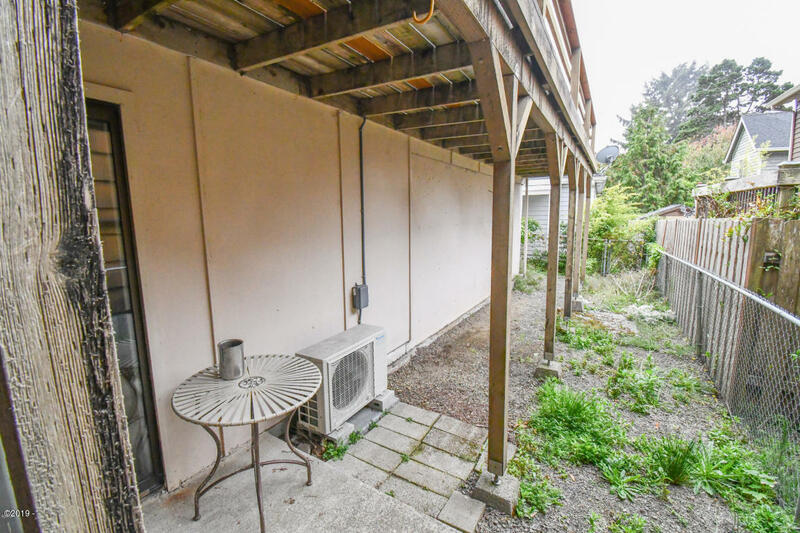 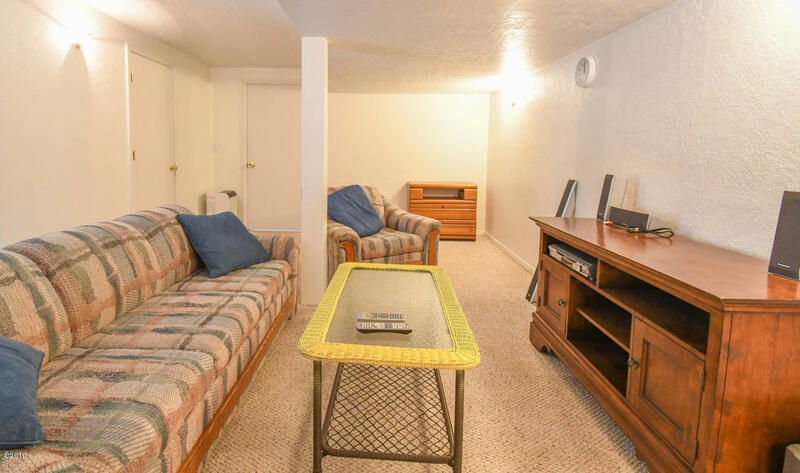 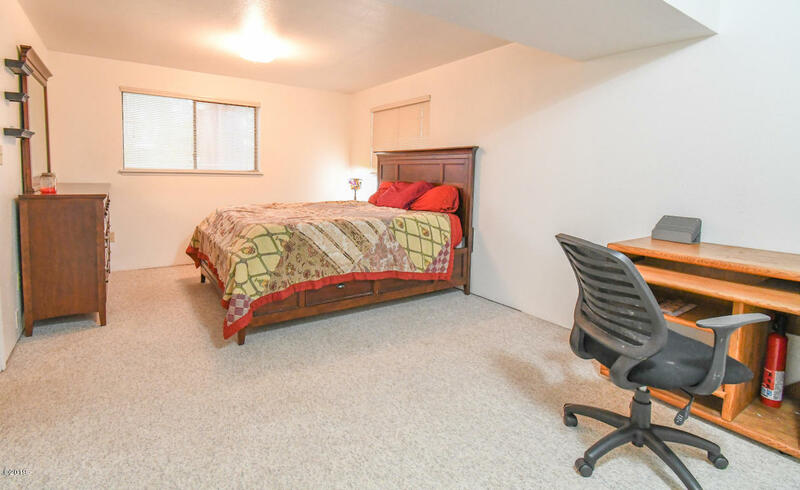 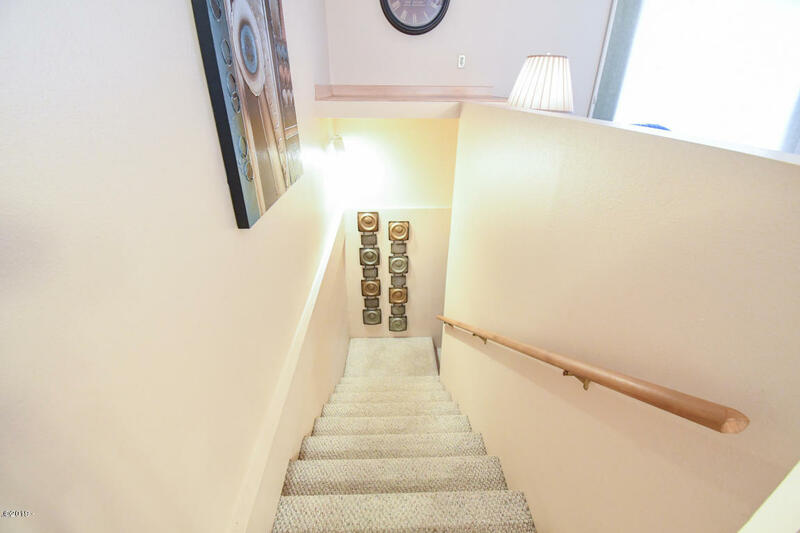 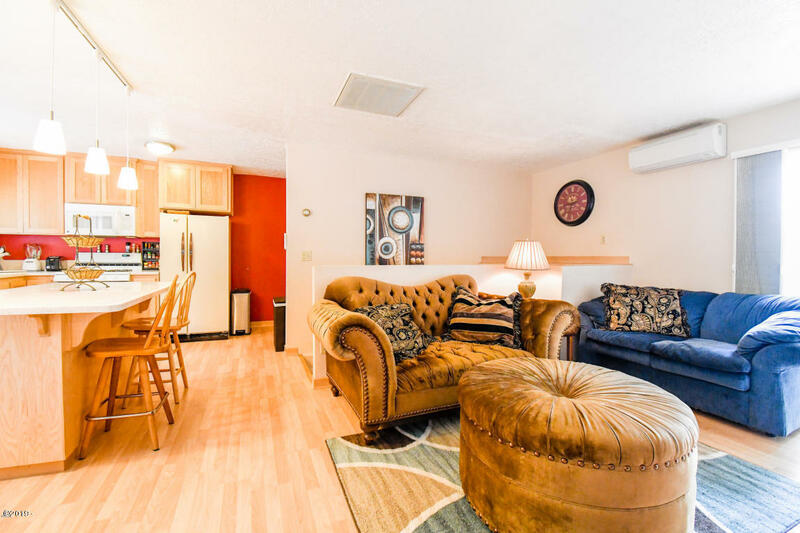 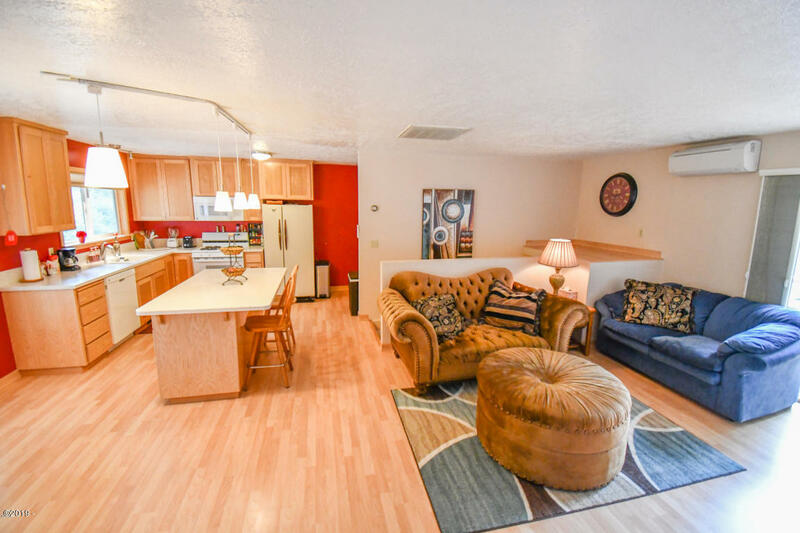 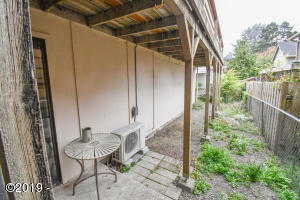 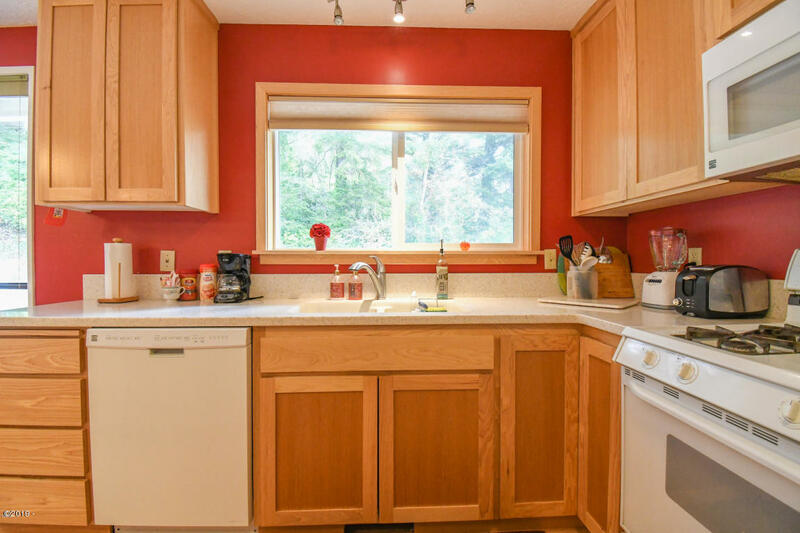 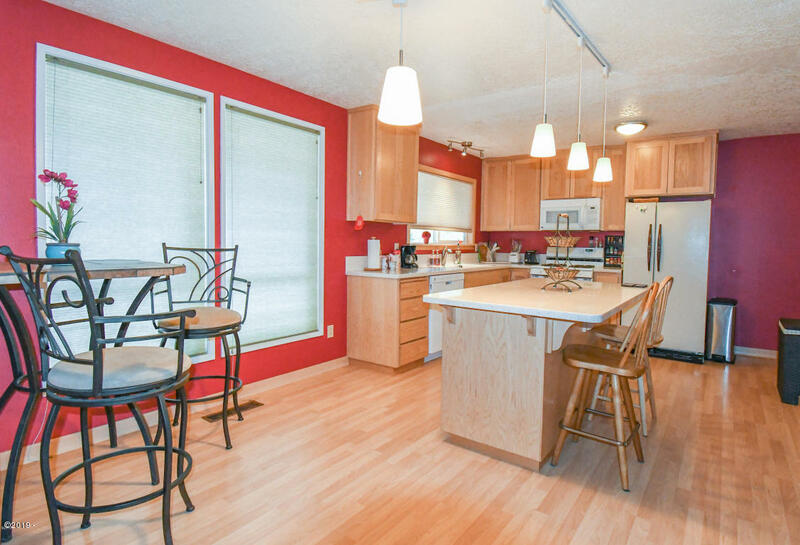 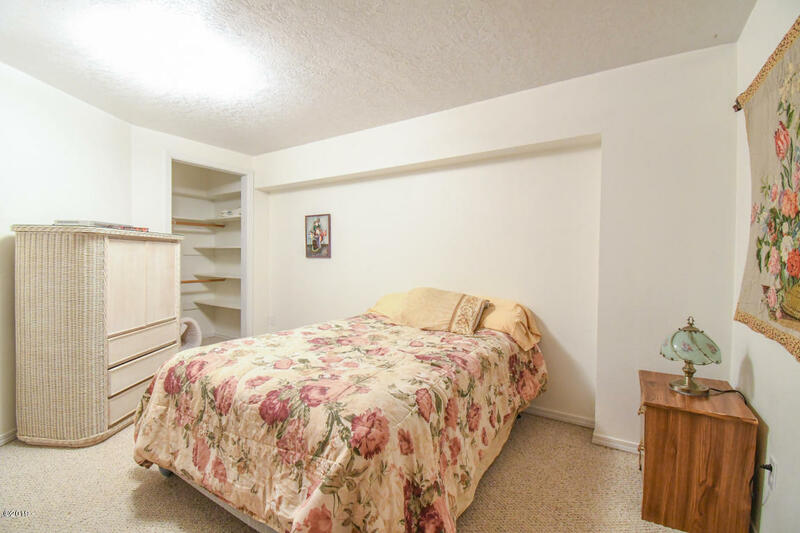 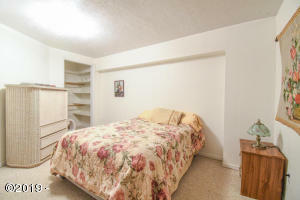 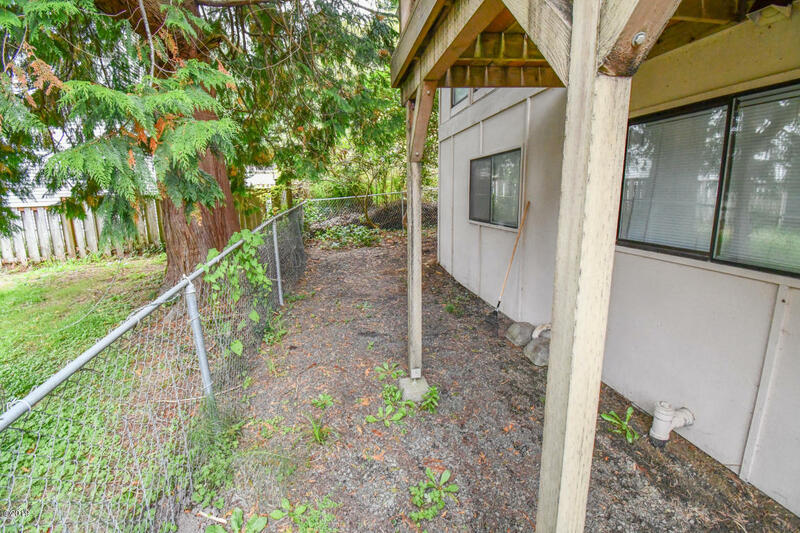 You have to see the inside of this surprisingly large 3 bedroom, 2 bath home. 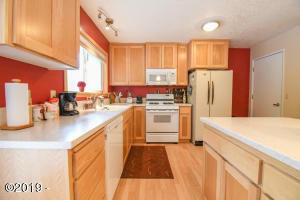 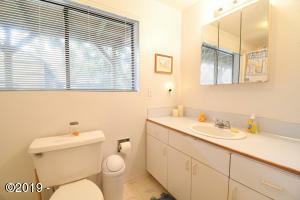 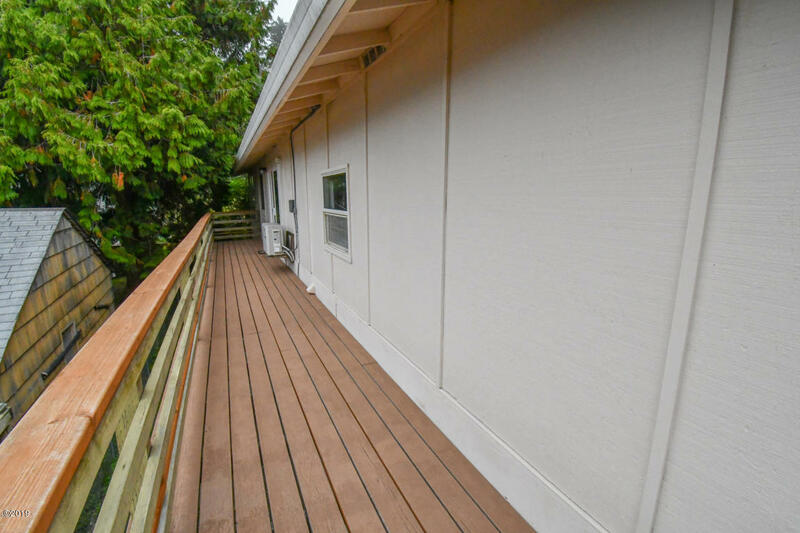 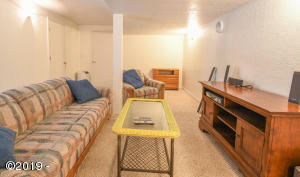 This SW L. C. Home has a den, family room, and full length deck located on a low traffic street. 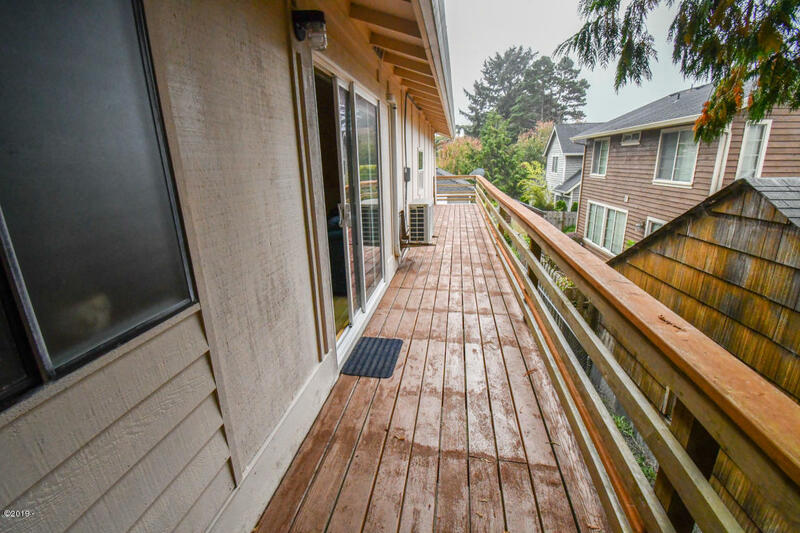 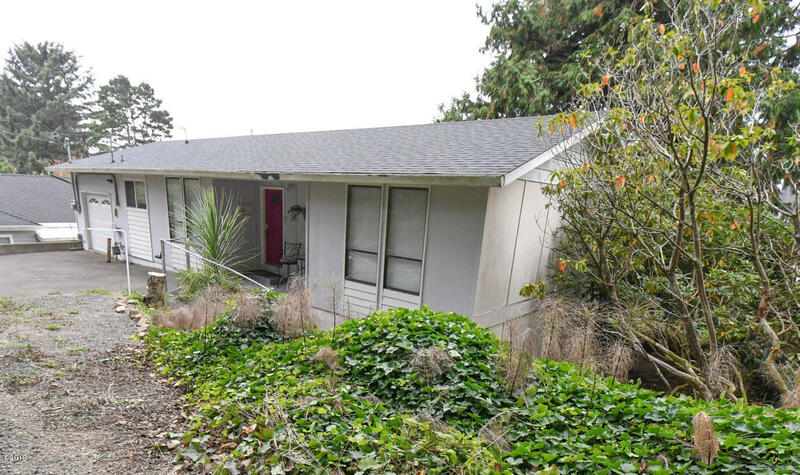 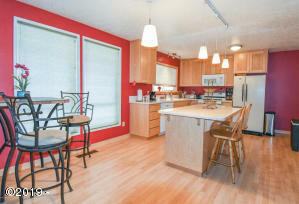 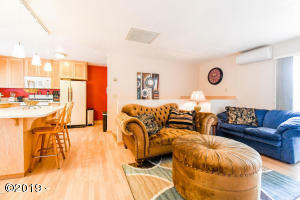 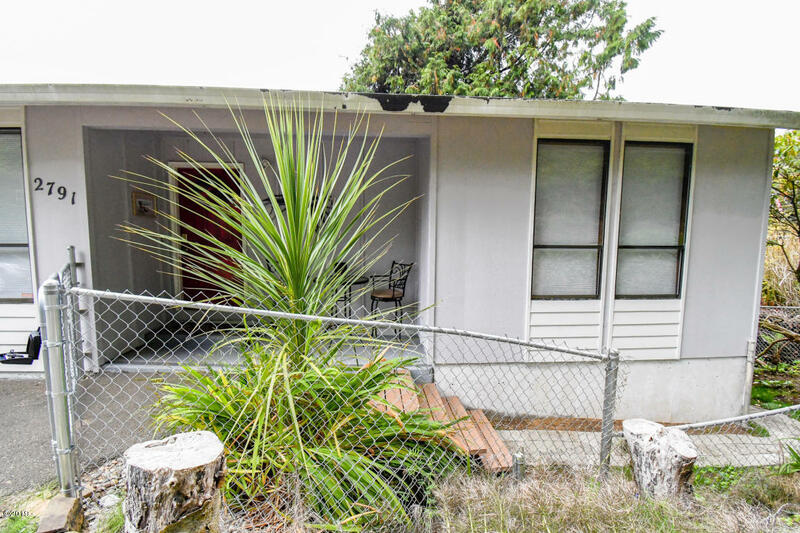 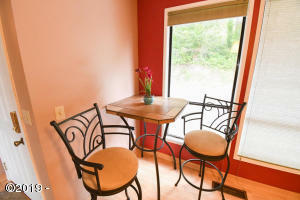 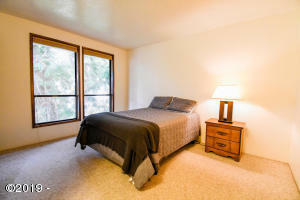 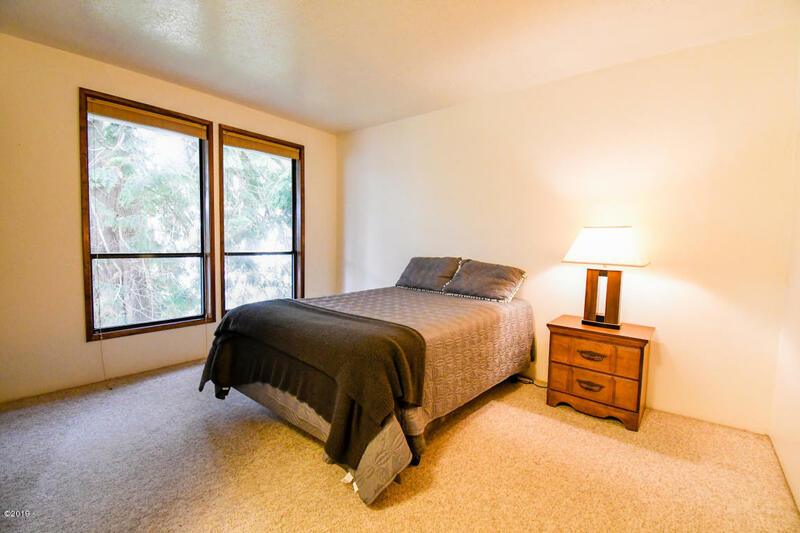 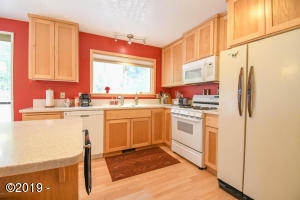 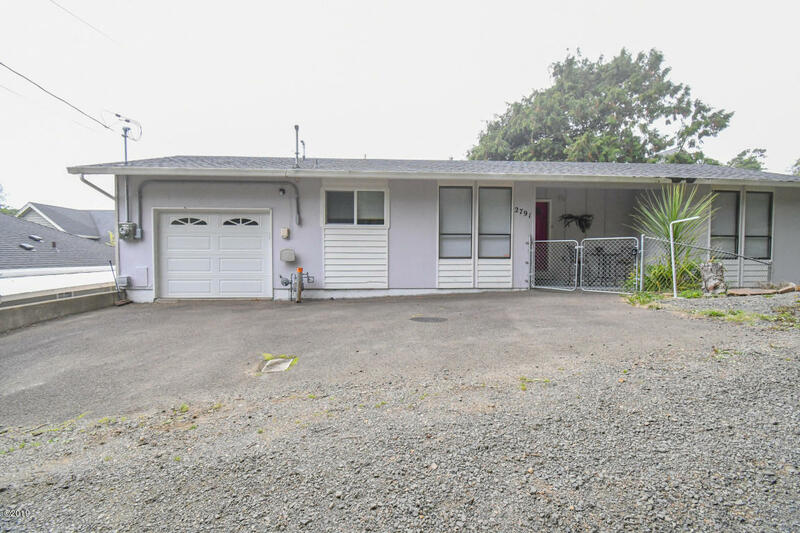 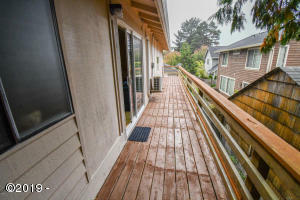 Walkability is great for this home on the ocean side of Highway 101 in southwest Lincoln City. 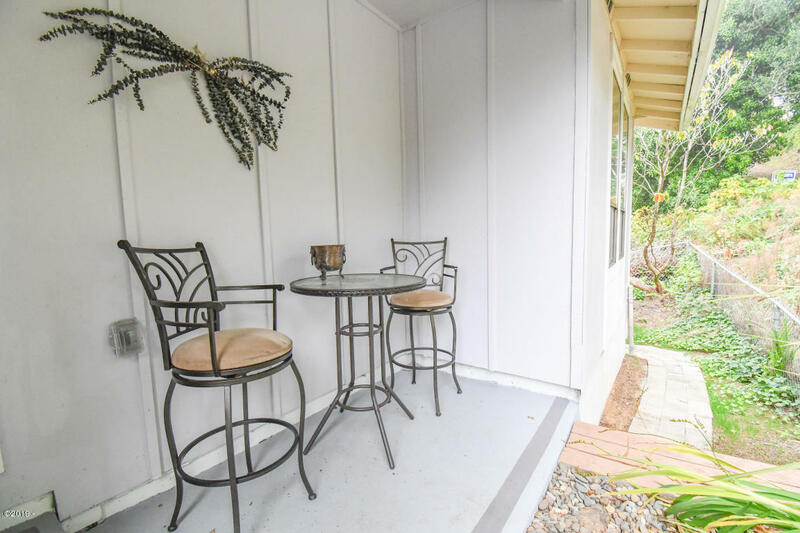 Stroll through the Olivia Beach neighborhood, enjoy the nearby park, walk to the beach, and even walk to several restrantunts and L. C. ‘s popular Black Squid Beer House! 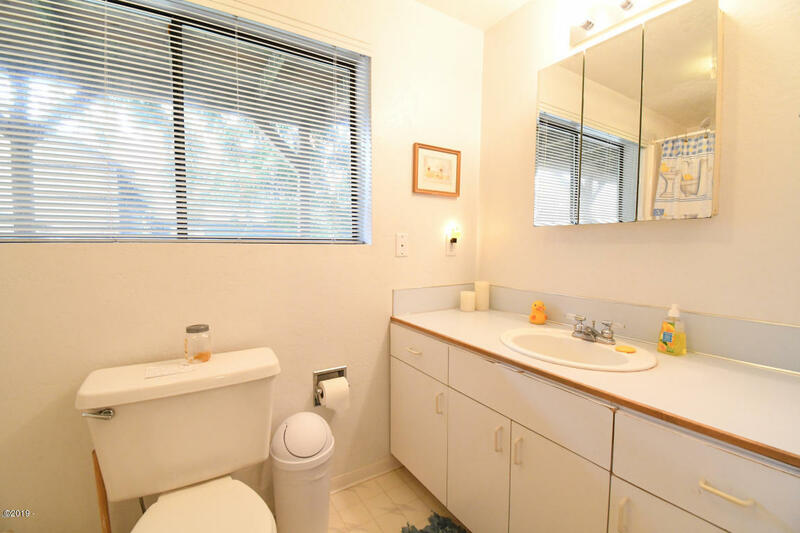 The home has had some recent upgrades, and comes with a tankless water heater. The home also comes partially furnished. 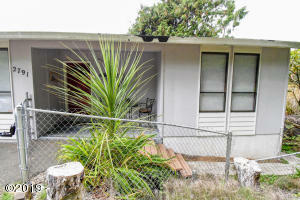 Looking for a good value on a little beach getaway, this home is one you will want to see. 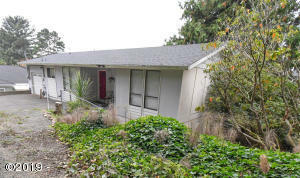 It is also zoned for a Lincoln City vacation rental permit, see the Vacasa projection in the documents section. 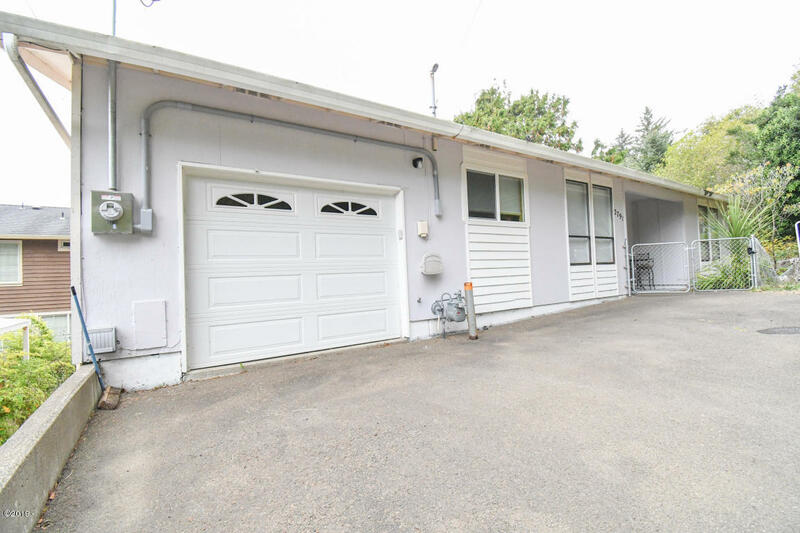 Directions Turn West off Highway 101 on SW 29th. 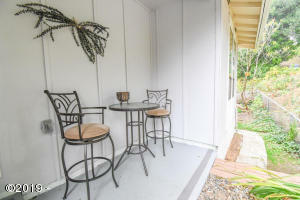 Then North on Coast and East on 28th. 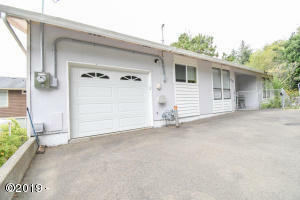 Then North on Dune Ct. To Address.